Freezer Compartment & Meat Case : Extra big freezer compartment and comes with meat case. Push-Start Defrost Button : Just press the defrost button for defrost, once defrost done the fridge will start operate automatically. 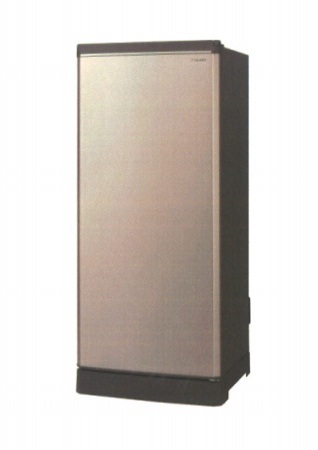 Equipped with 3 Fold Plastic Shelf, Push-Start Defrost Button, Adjustable Temperature Control & Build-in Fridge Stand.Comes with Double Layer Freezer Door & New Energy Saving Compressor ( 5 Star Energy Efficient). Equipped with Deodorizer to remove bad odour, LED Lighting, Wired Shelves for better air flow & Adjustable Thermostat.